In contrast to commercial LMS, Moodle has a huge fan base of teachers, technicians and enthusiasts who enjoy participating in the Moodle community. Many of Moodle's followers are ideologues who are pleased to see educational institutions getting away from commercial providers. Essentially, the difference between Moodle and commercial LMS is that Moodle's code can be edited by anybody, whereas proprietary code can only be edited by the developer. The ideologues suggest that this gives educators greater control over the learning space. Moodle’s philosophy of social constructivism emphasises that learning occurs in collaboration with others and through interaction with one's environment. In effect, explaining ideas and receiving feedback in a social setting leads to deeper learning. This pedagogical approach suggests that, in a shared learning environment, learners can be teachers and teachers can be learners as we learn from each other. This is quite different from the traditional model where the expert teacher transfers knowledge to the passive, inexpert student. In theory, Moodle’s open source code allows anybody to create and recreate the learning space. In practice, however, most educators have very little influence over the development of Moodle, with a huge army of developers and teacher-teachers controlling its evolution. As Moodle's reach increases, the egalitarian philosophy underpinning the software dissipates because the number of technicians with sufficient skills to edit the software are relatively small in number. The problem then is that the social construction of Moodle's learning space, much like a polity, is necessarily governed by technical elites who act to protect the integrity of the system and ensure it is governed efficiently. As with a democratic polity, this problem is overcome by development priorities being voted upon by the army of Moodle followers. This way, users still have a say in its development. However, as Moodle grows, its underpinning philosophy suffers. During the preceding decades of technology-driven education, institutional helpdesks did not exist for commercial LMS (outside of the normal corporate IT helpdesk). Further, central teacher training facilities focused on teacher development in pedagogically-driven curriculum design and learning practices. However, with the implementation of Moodle, separate LMS helpdesks have been established and teacher training facilities have been over-run by technicians, many who have little to no teaching experience or actual contact with students. While enthusiasts can vote on development priorities for the software, many teachers are not aware that their future curriculum design priorities are at the whim of the Moodle Army. Often these priorities are driven by Moodle’s previous problems rather than good teaching practice. There is a major downside to the open source model. As the design problems now belong to the community, rather than the commercial developer, a great deal of a teacher's time is spent on making Moodle work, rather than designing curricula and teaching. The Moodle Army ensures a constant supply of followers who prevent criticism of the system, with almost all reviews of Moodle captured by the Moodle community itself. Dissenting voices are rarely heard in the mainstream and are effectively relegated to blogs and social media sites. But water-cooler discussions between coal-face teachers rarely celebrate Moodle's successes. Rather, lecturers will often be heard complaining about how much of their research time was wasted by dealing with endless Moodle problems. A common problem with open source software is that it is rarely ever "finished" as it is constantly under development. This puts added demands on educators as what was typical in one teaching term suddenly disappears without rhyme or reason in the next. Unless a coalition of voters is formed to "vote-up" system improvements, educational requirements are not prioritised in Moodle's development schedule. Indeed, the nature of crowd sourcing tends to have the same effect on Moodle as it does on web forums: a polarised community supporting one idea or another. Nevertheless, this explains why each Moodle update tends to remove functionality and add a new, under-tested functionality that often requires an entire redesign of the curriculum to suit Moodle's whimsical approach to development. And herein lies the problem: Moodle's philosophy is hamstrung by its own system. The learning space that is socially constructed by the Moodle Army becomes the technologically-determined learning space where educators have little to no involvement. Social construction of technology theory holds that technology is constructed by humans as a tool - we are in control. However, technological determinism sees technology as self-perpetuating - we are not really in control and tend to be at the whim of technology. At the macro-level, Moodle is socially constructed by its ideological army. However, at the micro-level - the coal-face if you will - educators are forced to teach according to the technology. As Moodle gets bigger, it becomes further embedded in the fabric of the educational institution. 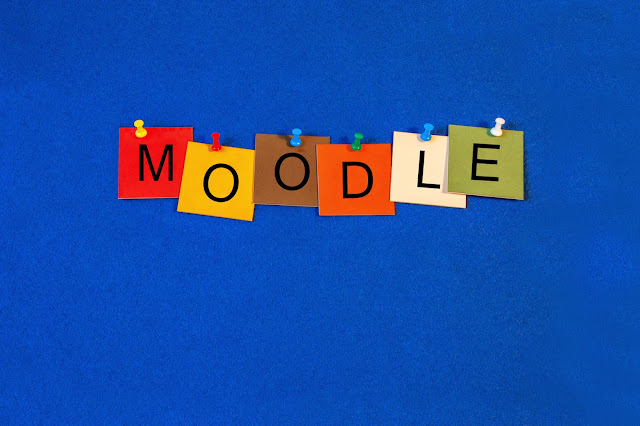 Sunk costs, strategic partnerships and contractual arrangements, and embedded interoperability with other institutional information systems make it difficult to undo Moodle's impact. 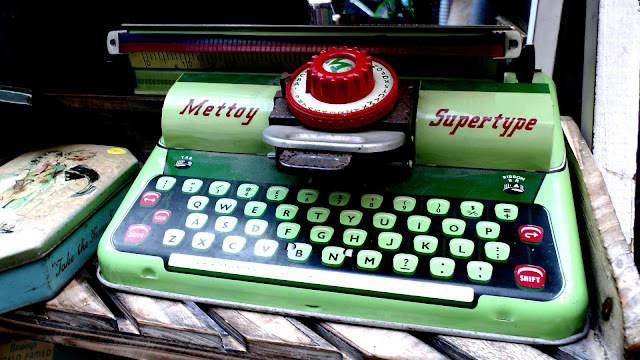 In the meantime, technical people, not specialists, determine how teaching and learning occurs. Many Moodle supporters see its implementation as a victory for the open source movement and a move away from intellectual elitism in the classroom. However, the experiment in social constructivism has resulted in the antithesis of the software's ideologically-driven pedagogy. Indeed, the technology is determining how teachers teach and students learn. As for higher ed's great open source experiment, Moodle has certainly not lived up to its expectations.